If you have a penchant for jazz and good music, the safaricom International Jazz festival is an event you wouldn’t want to miss out on. 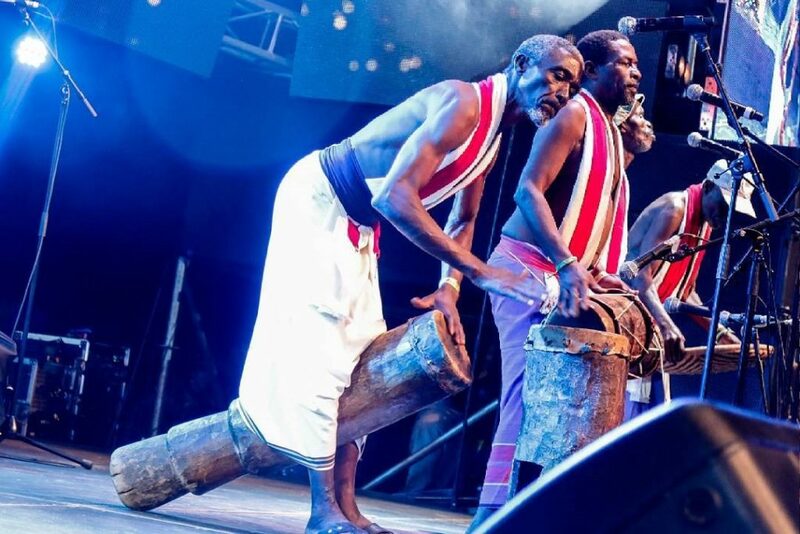 This annual music event is one of the largest of its kind in Kenya, attracting thousands of audiophiles to the city in the sun, each year in February at the Kasarani Training Grounds. 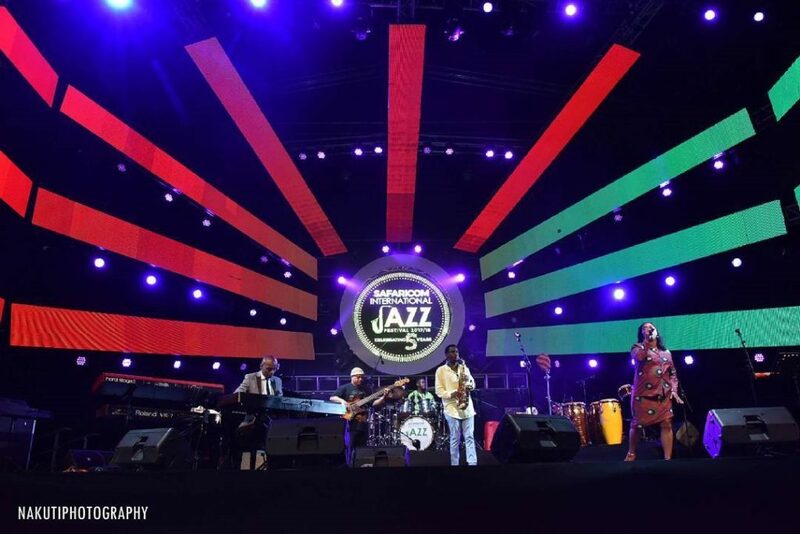 The super-eclectic Safaricom International Jazz Festival is this year marking its 5th year of musical diversity. The Safaricom Jazz festival has proven over 4 years that it is a ‘must see’ event, captivating generations of Kenyan and the East African Region music fans. The festival has over the years been able to highlight some exceptional unique voices, jazz, soul and funk. The mash up of all these nuances of sound has been able to renew the marquee with a new generation of artists who have a lot to show us. In addition to this, has been the growing number of music enthusiasts yearning to savor live music. 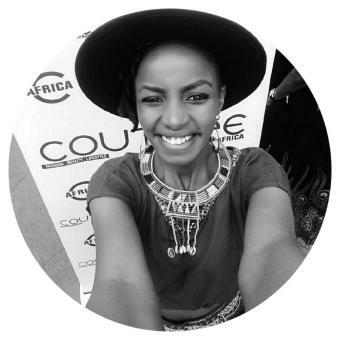 Nairobi’s passion for live music can be felt in surprising locations, on the busy Nairobi streets walkways, and on major some night clubs—all these musical experiences have formed part of our cultural experience within the capital. “The whole idea of the festival is to make jazz music more accessible and inclusive, and to use this to break down barriers and create opportunities for talented Kenyan artistes to play alongside international stars and appeal to a larger local audience,” added Mr. Collymore. 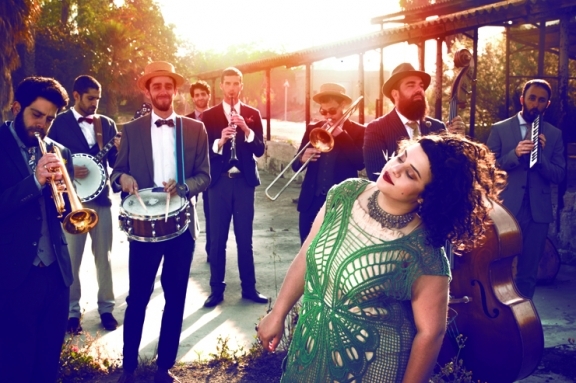 The lineup for the 5th edition of the Safaricom Jazz Festival has been intricately crafted to provide an afternoon of intense of music from Kenyan favourites Mambo Tribe and Limericks, as well as The Betty Bears (Israel), Leán (Belgium), Joja Wendt (Germany), Gloria Bosman (South Africa), Jimek (Poland) + Ghetto Classics. This year, fans can look forward to seeing and hearing headlining jazz cats, the highly acclaimed American jazz trio BWB, made up of Grammy Award winners Norman Brown (guitar) and Kirk Whalum (saxophone), and trumpeter Rick Braun. 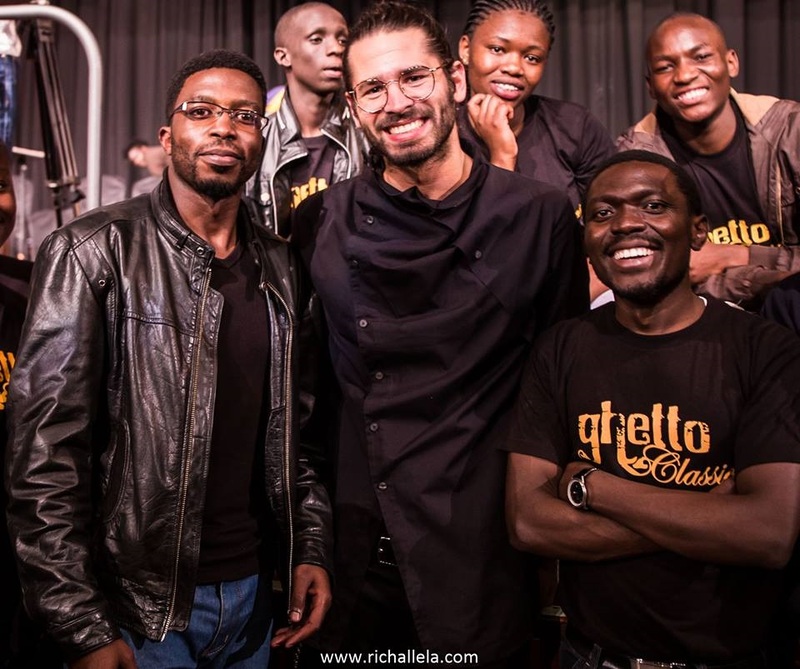 Safaricom has donated over KES 37 million from proceeds of the jazz festival since it was first held in February 2014, enabling the Art of Music Foundation to scale up its Ghetto Classics programme and expand it to Mombasa, with plans to branch out to Kisumu in 2019. 1400 boys and girls aged below 18 years have benefitted from the programme, by using the funds raised to purchase music instruments, provide training and finance basic needs such as school fees and shelter for the children and their families. The sultry sounds of jazz will be adding to the festive ether and keep heads nodding and hips swinging all afternoon. As there will be a lot of contemporary music on the menu, giving the event a real music festival vibe. Tickets: Available from Friday 2nd February at Michael Joseph Centre and via m-Ticketing by dialing 1511. Date: Sunday 25th February 2018. Tickets: Available from Friday 2nd February at select Safaricom shops, Michael Joseph Centre and via m-Ticketing by dialing 1511.